Little meets Large at “Tracks to the Trenches” 2018. 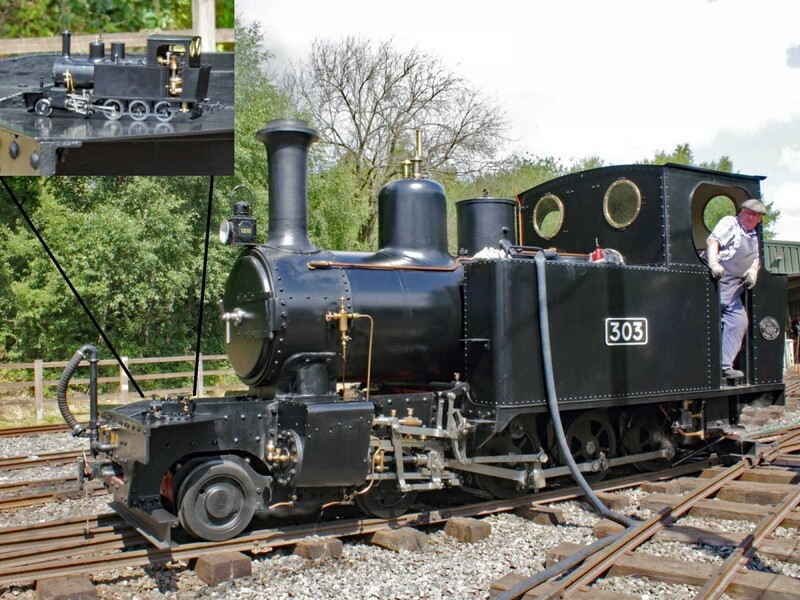 On Sunday 15th July, the pre-production sample model of the Accucraft WD Hunslet Live Steam 4-6-0T was briefly posed on War Office Locomotive Trust’s Hunslet No.1215 (LROD 303). Photo: Chris Cairns.